Michał Łazowik – full-stack software engineer at QED, building infrastructure for in-field and remote sensing data collection. His projects include large-scale interactive visualizations for exploration of data for environmental research. Modern-day research in health and agriculture aims to unravel mysteries about the nature of life and death, and what is necessary to sustain nine billion people on this planet. These mysteries demand the collection of big data across time and space, particularly in third-world countries where epidemics are most prevalent. Data visualization plays a seminal role in humanitarian work as the primary means of telling stories with data, exposing the areas with greatest need, monitoring data collection efforts, and communicating their scientific value and justifying their expenditure. However, there is generally a lack of strong data visualization expertise in this line of work. To bridge the divide, we aim to introduce the audience to interesting problems that we have been tackling in Sub-Saharan Africa and South Asia, describe some of the data visualization techniques that we have used, and summarize the strategies that we believe the aid space needs most. 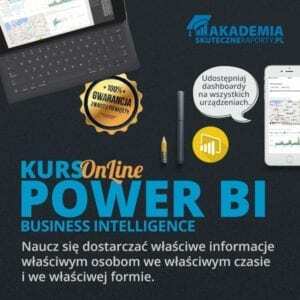 Bartosz Czapiewski – ekspert od wizualizacji danych i projektowania dashboardów, szkoli z Excel Power Query i Power BI, prowadzi 2 blogi: SkuteczneRaporty.pl i ExcelBI.pl. 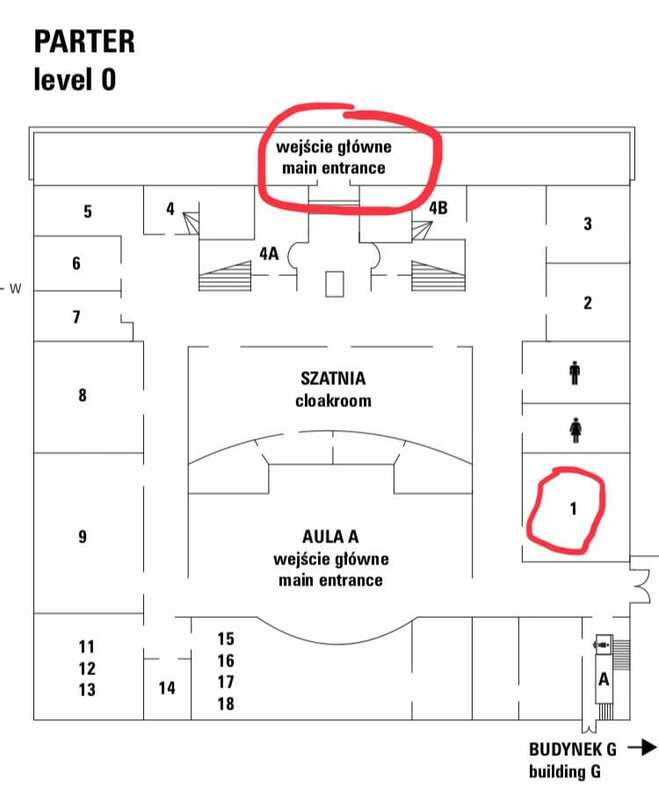 Michał Mokwińśki – zwycięzca DataChampion2017, lider warszawskiej Tableau User Group (#warsawTUG). Miłośnik hackowania i naginania Tableau. Na co dzień Senior Business Analyst w CBRE.